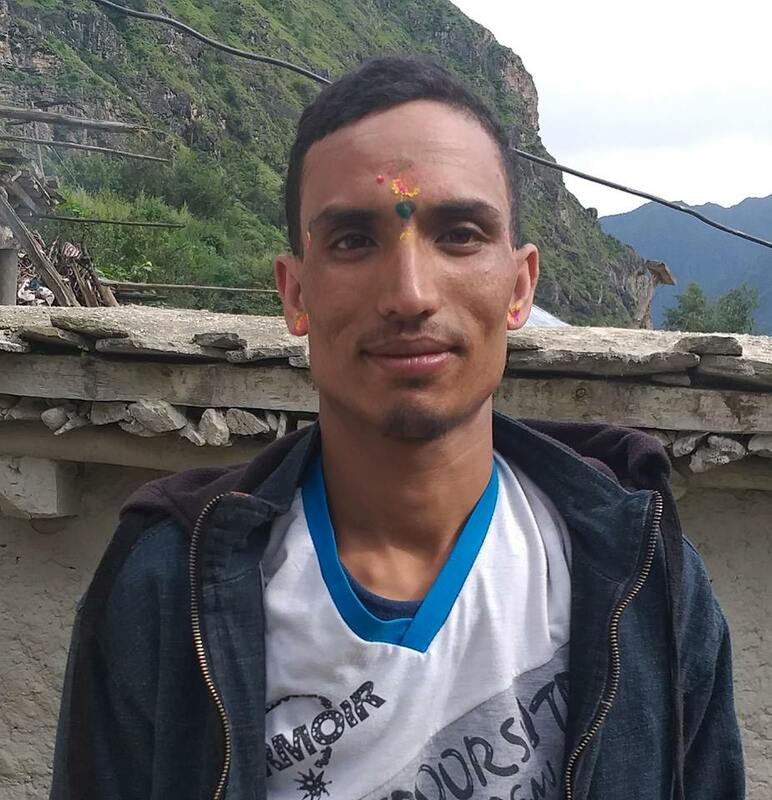 Journalist Dinesh Giri, 30 of Belbari Municipality-1, working at Khabar.com has been attacked with a sharp weapon on the night of June 2. A group of 6 to 7 people had attacked journo in his house at around 8 pm according to journo Bhoj Raj Basnet. The journo sustained head and hand injuries in an attack and receiving treatment at Noble Hospital in Biratnagar. According to inspector Ram Kumar Rai, Chitra Khadka, 30 of Belbari Municipality-3 and Bishal Thapa, 40 of Belbari-1 were arrested on charge of their involvement in the incident. The reason behind the incident is not known yet according to police.